With business coaching, you will meet regularly with a coach who can help you set and achieve goals, solve challenges and improve your effectiveness as a leader. To learn more, click here. Develop new strategies, products or services. We will take a close look at your business, provide an outside perspective, develop a plan of action and help you get your business on a good path to move foward. To learn more, click here. Get more business. We'll deploy our team of experts -- writers, visual communicators, website developers, PR experts, digital marketers -- to help you connect with customers and get more revenue for your business. To learn more, click here. 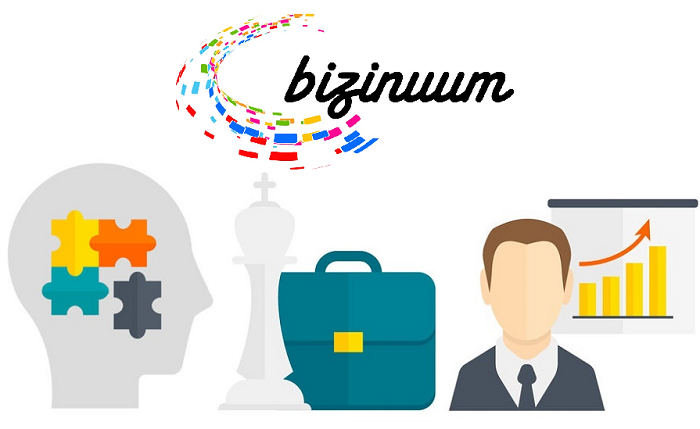 With more than 30 years of professional business experience, Bizinuum CEO Chuck Hall understands that business needs can change from day to day. He has built his business around working closely with business leaders to get results -- no matter what the business challenges. Along with business manager (and wife) Amy Hall, and a team of other professionals, Chuck will help you do what you need to do to move your business forward. Results are achieved through coaching -- helping you improve your leadership and team performance; consulting -- developing strategies and plans for you to move your business forward; or marketing -- getting customers for your business. What can we help you with today, and what can we help you with tomorrow? We're here when you need us. Contact us, set up a time for a free consultation, or click on the icons above to learn more about our Business Coaching, Business Consulting or Marketing.